Looking for a great price on a used motorcycle for sale? Look no further! 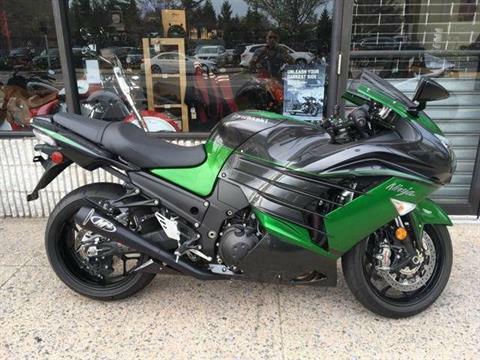 At Mineolamoto our pre-owned (used) motorcycle inventory moves very fast because of our fantastic prices. What’s here today could be gone tomorrow so don’t delay. 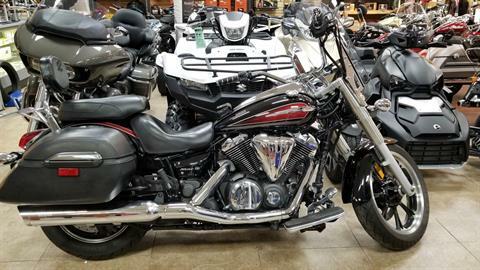 We specialize in used Indian and Harley Motorcycles. 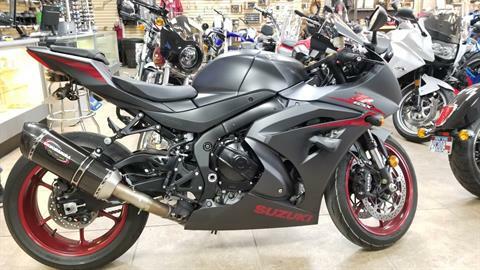 We also have a large selection of used Yamaha, Suzuki, Honda, Kawasaki motorcycles. Stop by today and take a test ride! 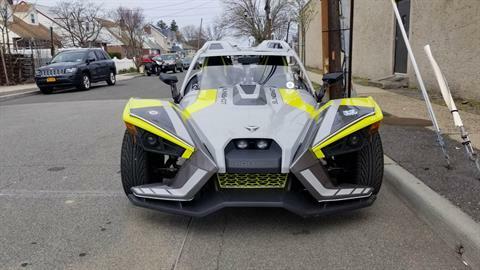 While you’re here, be sure to check out all of our featured motorsports vehicle inventory. 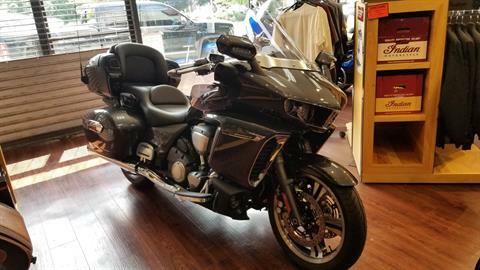 We carry motorcycles, ATVs, scooters and more! 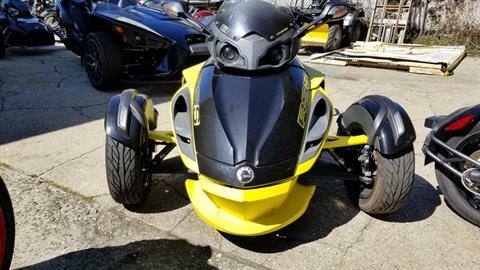 Browse through all available manufacturer models including Yamaha, Suzuki, Indian Motorcycle, Can Am Spyder, Can Am Ryker, Slingshot and California Sidecar Trikes and trailers too. If we don’t have it in-stock, we’ll get it fast!! Don’t forget, we also offer online parts fiche and accessories shopping as well as a factory trained and certified service department. Get Your Internet Pricing Here! THE KAWASAKI DIFFERENCE LIKE NEW!! LOADED AND READY TO GO!!! MANAGER DEMO AVAILABLE. SAVE$$$ WILL COME WITH A FULL FACTORY WARRANTY. PRICE AFTER ALL REBATES!! 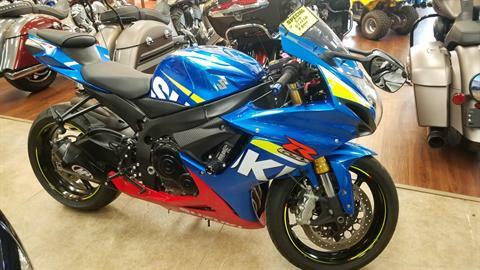 GSX-R1000 ABS LIKE NEW!! HAS ELIMINATOR KIT, SLIDERS AND CARBON PIPE!! CLEAN AND READY TO GO!! Tips to purchasing a used motorcycles and scooters. 1) Purchase from a reputable dealer. Mineolamoto/Indian Motorcycle of Mineola inspects every used motorcycle and scooter prior to accepting for trade in, consignment or purchase. We do NOT purchase from auctions or insurance companies. See testimonials from a few of our customers. 2) Does the dealer offer warranty? We offer warranties on all motorcycles and scooters typically up to 7 years old. Some vehicles include a warranty and for others it is available as an option. 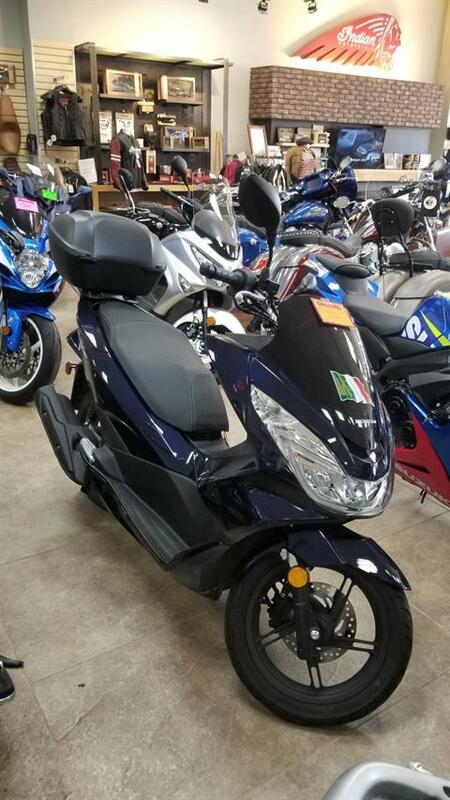 3) Does dealer offer road side assistance on used motorcycles or scooters? Yes, this is a low cost option on all used motorcycles and scooters. Our roadside assistance will bring the motorcycle up to 50 miles back to the dealership. Our programs cover you running out of gas, battery going dead, breakdown and towing.When traveling it will bring the bike to nearest dealer. Just ask for details. 4) Choose the right motorcycle or scooter. New riders have difficulty in choosing the correct vehicle. Our sales department is not looking for the highest price motorcycle or scooter for you. They typically will ask the type of riding you are planning on doing. Then we can recommend the best size and type of motorcycle based on your plan. 5) Why consider MINEOLAMOTO (Yamaha Suzuki Victory Indian of Mineola)? 52 Years of motorcycle experience, top rated sales, service and parts departments. Honesty and reliability. Huge selection of motorcycles, scooters and atv's. Family owned, no big corporate mentality here! 6) Consider a demo ride prior to purchasing. 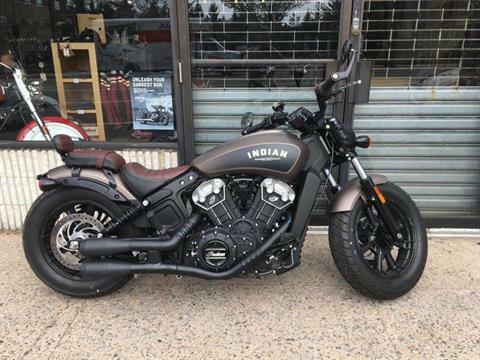 Yamaha Suzuki Victory Indian of Mineola (MINEOLAMOTO) offers test rides on many new and used motorcycles. You must be an experienced rider, have a motorcycle endorsement on your license and wear appropriate motorcycle attire. Although we cannot demo every model we do offer a choice of motorcycles for test rides. 7) Our service departments checks every used motorcycle that we sell. Tires, wheels, brakes, cables, chain, belt, suspension and lighting are key checklist items When you purchase from individuals on the street there is much more risk of having to make costly repairs.